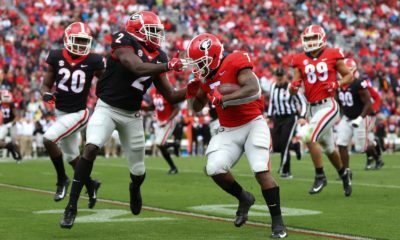 The UGA football Homecoming game for the 2018 season has been set, according to several school websites within the University of Georgia system. 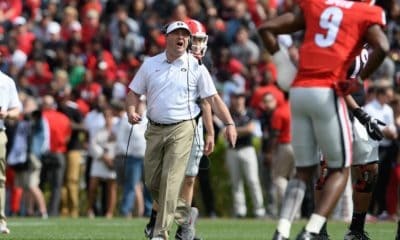 Georgia’s 2018 Homecoming game will be against the Vanderbilt Commodores on Saturday, Oct. 6, per the websites of the Terry College of Business, the School of Law, and the Warnell School of Forestry & Natural Resources. The Bulldogs last hosted the Vanderbilt Commodores for Homecoming during head coach Kirby Smart’s first season in 2016. The Commodores upset the Bulldogs 17-16 in that contest. 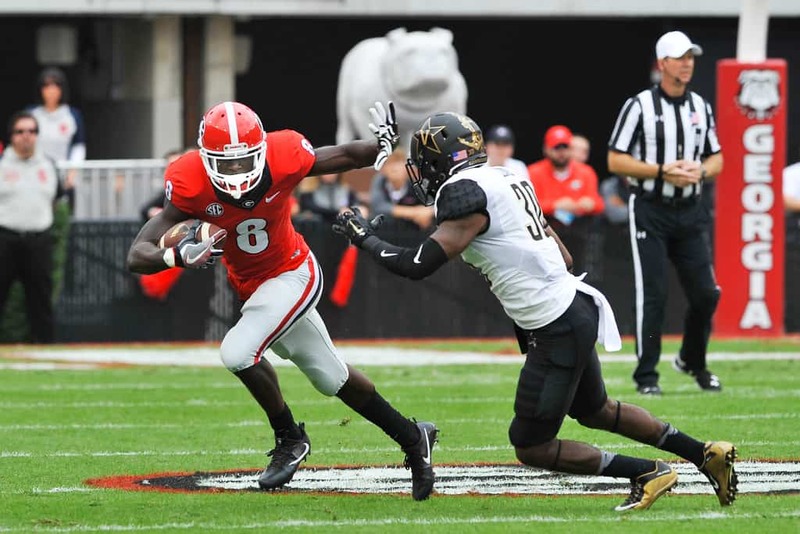 Overall, the Georgia Bulldogs hold a 76-18-2 record in Homecoming games in Athens. 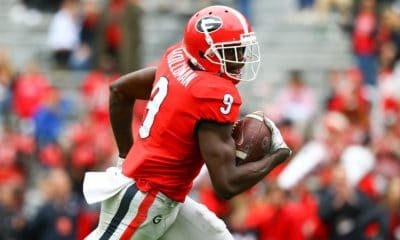 Last season, Georgia beat Missouri 53-28. 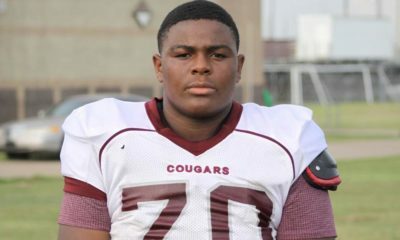 Georgia’s 2018 Homecoming game is preceded by a visit from the Tennessee Volunteers on Sept. 29. It is followed by an off date on Oct. 20 and then their annual trip to face Florida in Jacksonville on Oct. 27. Georgia is set to open the 2018 regular-season at home vs. the Austin Peay Governors on Saturday, Sept. 1.